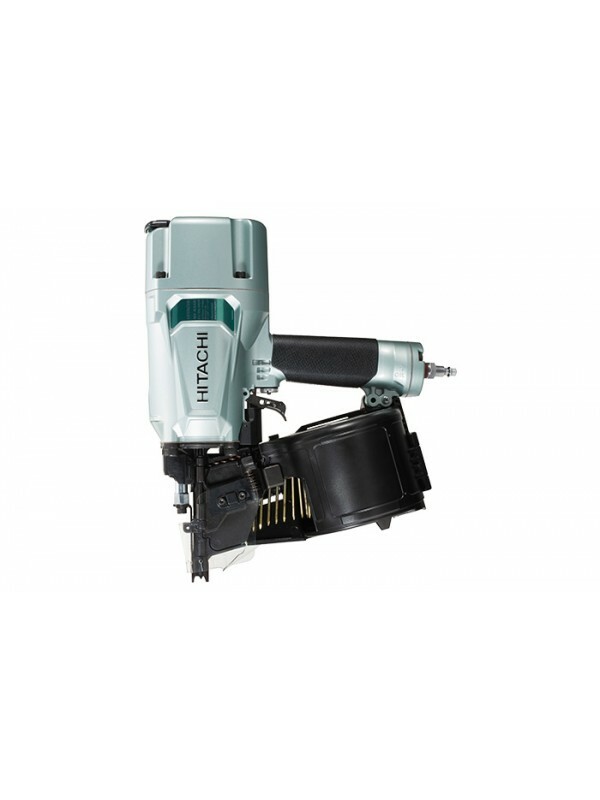 The NV83A5 3-1/4" coil framing nailer provides the same high quality performance and durability you have come to expect from Hitachi, but now with enhanced drive feeling and improved response. 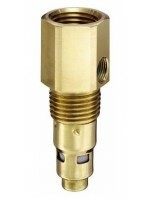 Relying on the same cylinder valve drive system as the previous model, the NV83A5 offers both rapid response and powerful driving force, capable of sinking 3-1/4" x .131" nails quickly and consistently. The side load magazine and open nose design offer convenience, while the plastic shield offers safety, deflecting wire collation away from the user. 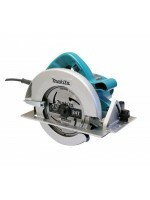 The steel tool-less depth of drive dial and the selective actuation switch that ensures proper nail placement provides improved durability and function to this tool. After combining the highest level of quality with improved features, the NV83A5 is ready to tackle even the toughest jobsite.